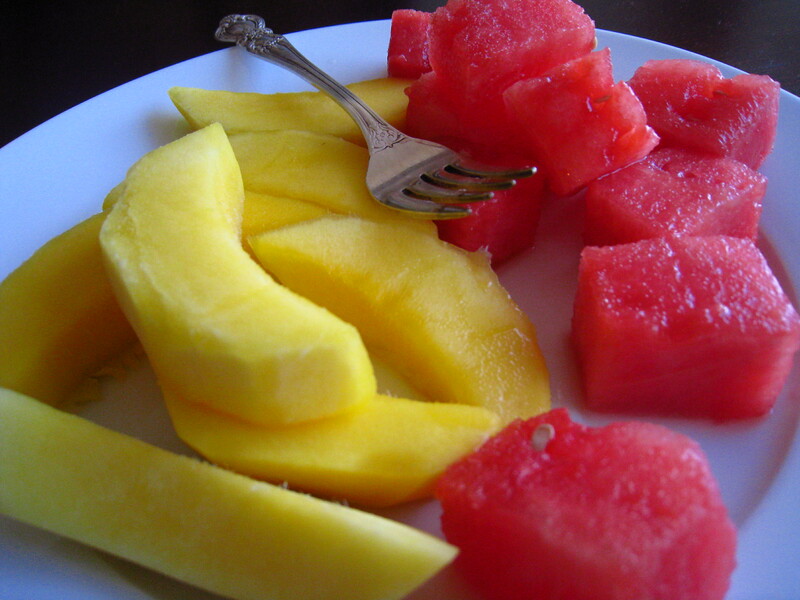 I love to snack on fruit, especially mango and watermelon. 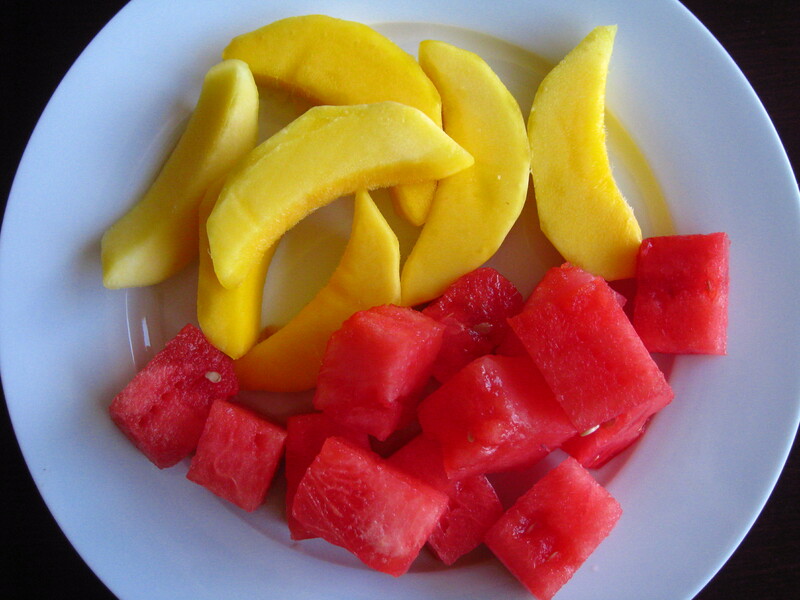 Unfortunately, both fruits can be a bit of a hassle to deal with. 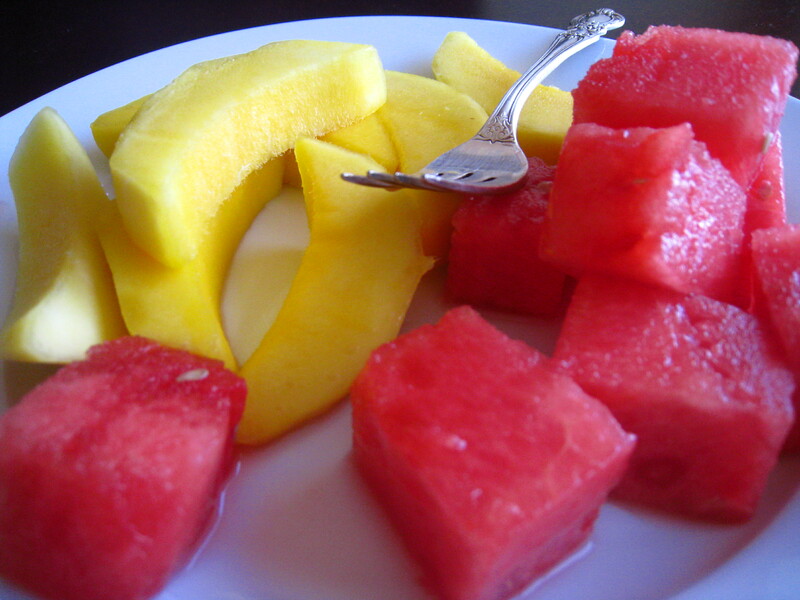 Mangos are surprisingly difficult to peel and slice, and watermelons are awkward because of their size. Luckily, I discovered that Trader Joe’s sells pre-sliced, fresh watermelon and mango that make it really easy to enjoy these fruits. They’re much more affordable than the pre-sliced fruit you find at other supermarkets, too! Yum. ← A Dinner For Ashley & Kelly.